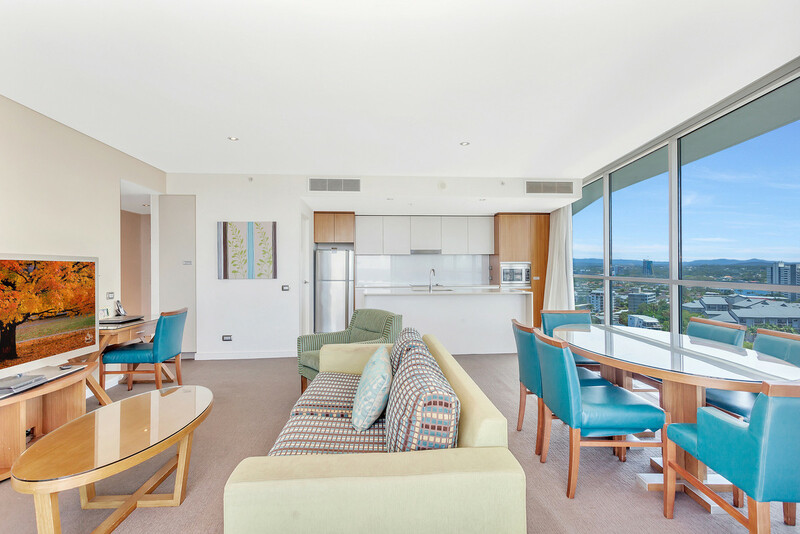 This spacious 2 bedroom apartment situated on the 12th floor in well known Wyndham boasts one of the best positions in the building with a highly sought after north east aspect. 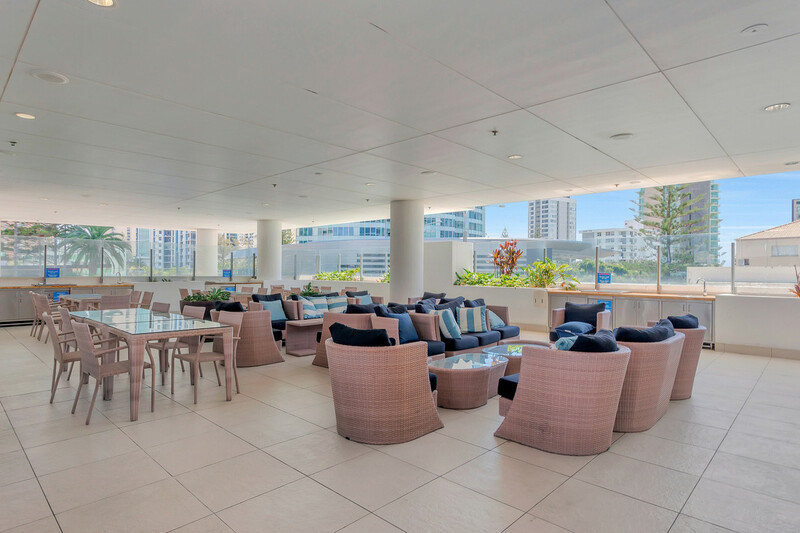 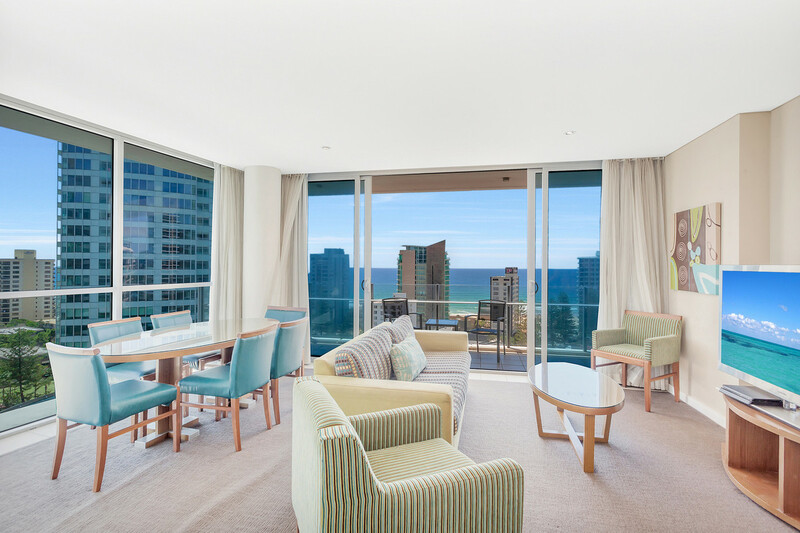 Natural light floods the open plan lounge/dining that flows out on to your own oversized balcony spanning the entire length of the apartment and over looks the sparkling ocean by day, and city lights by night. 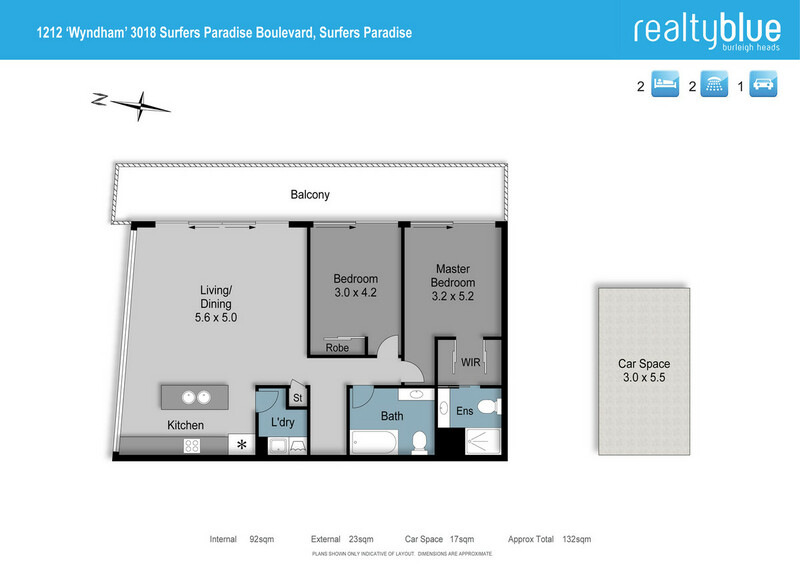 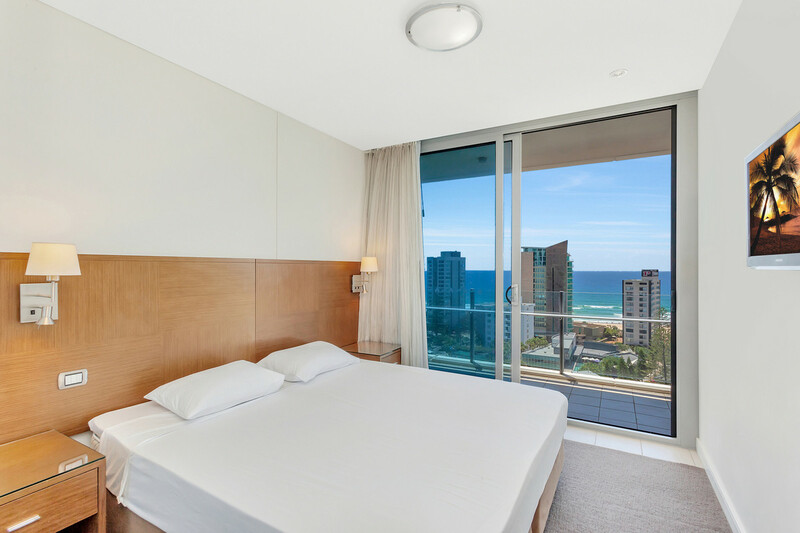 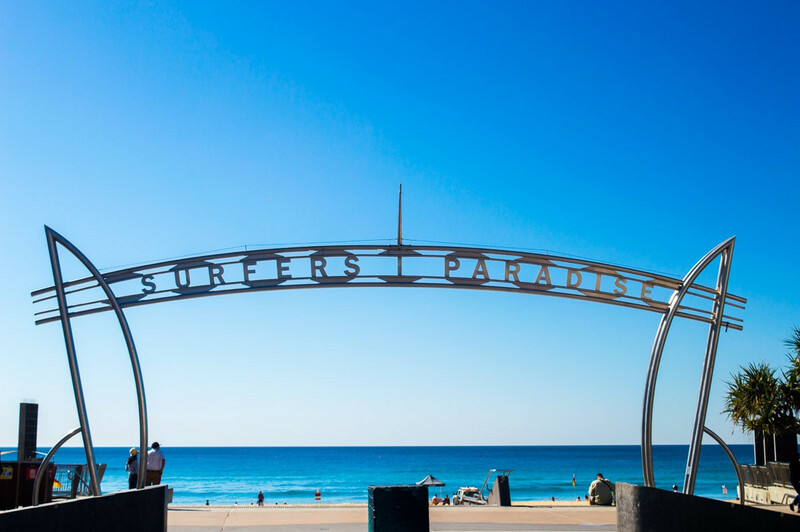 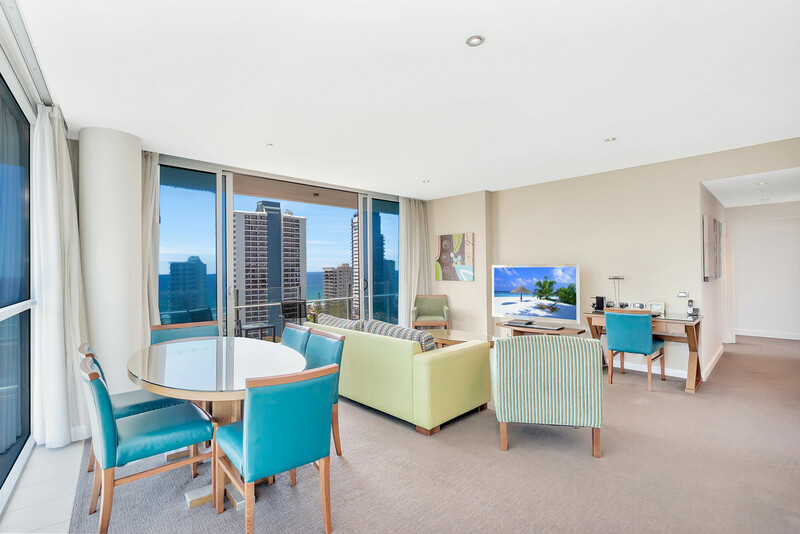 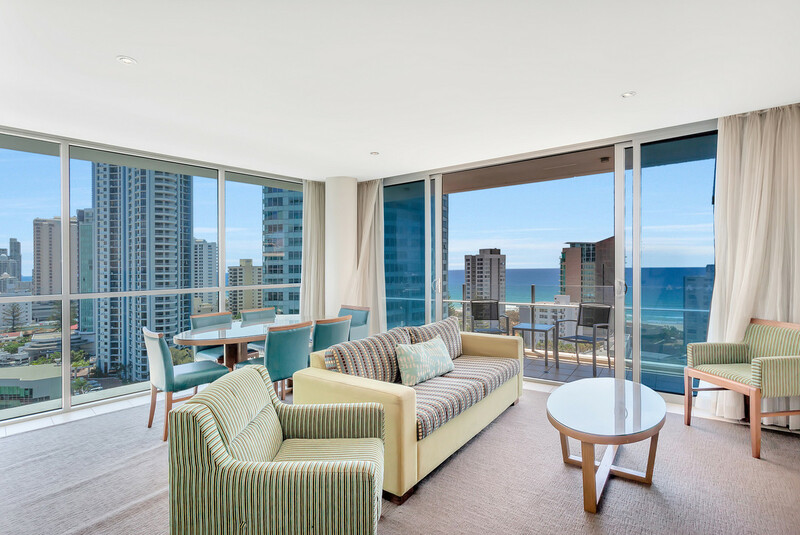 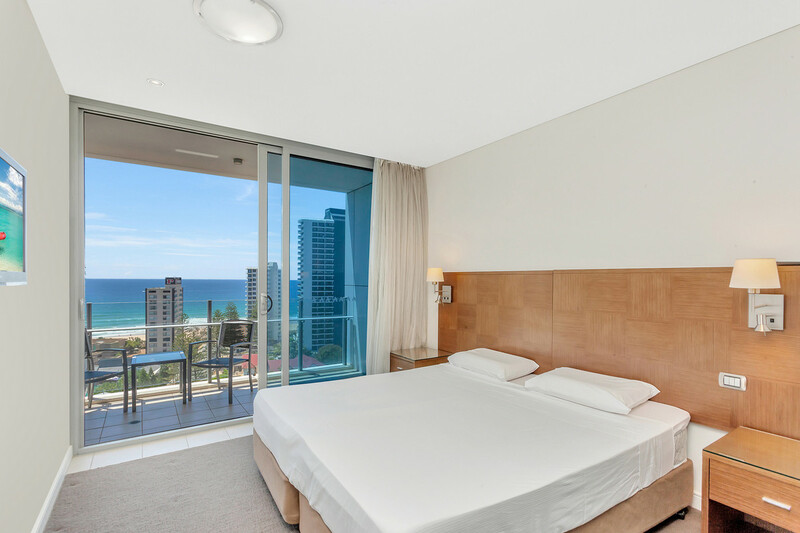 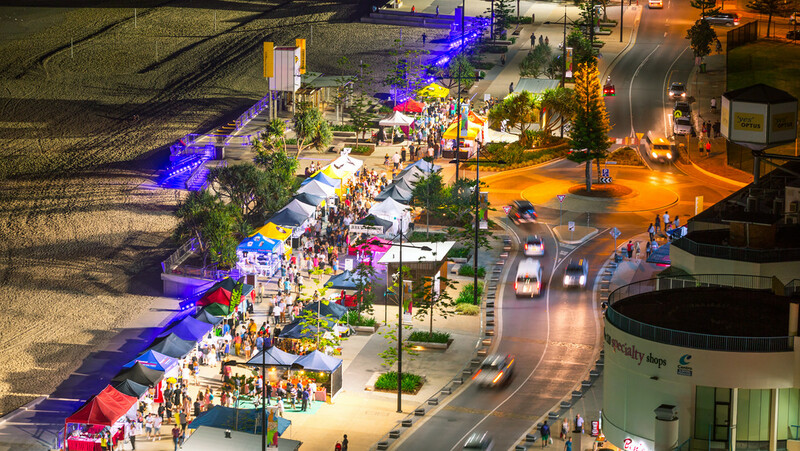 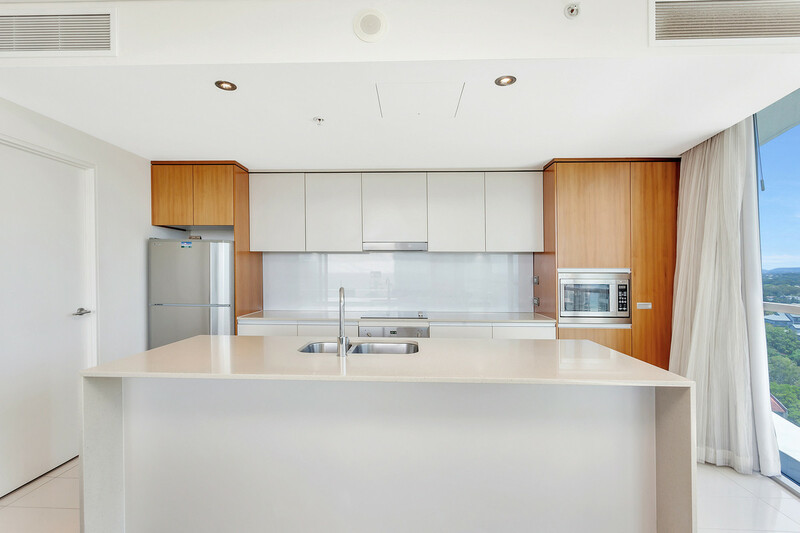 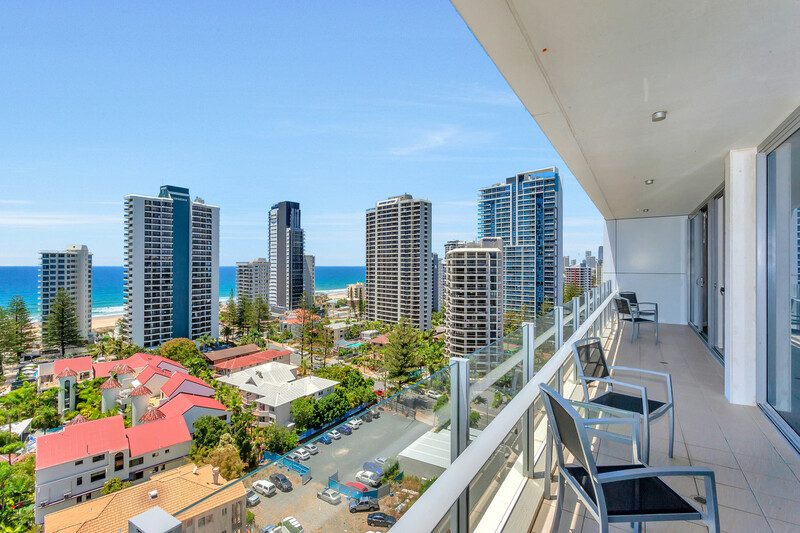 Within walking distance to the beach, restaurants, cafes, public transport and the central hub of Surfers Paradise, this property provides a lifestyle like no other. 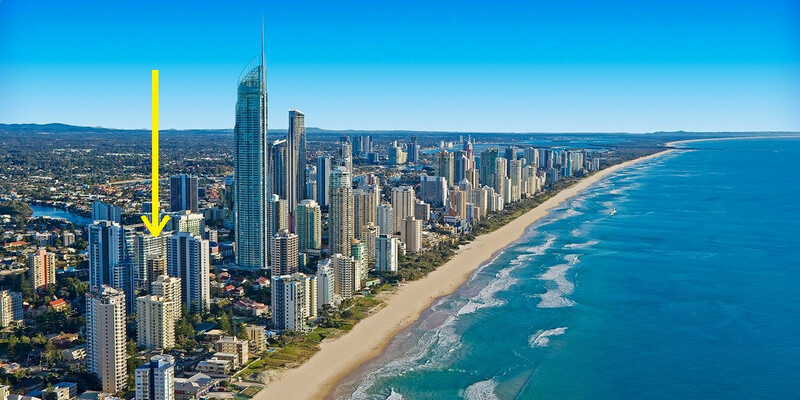 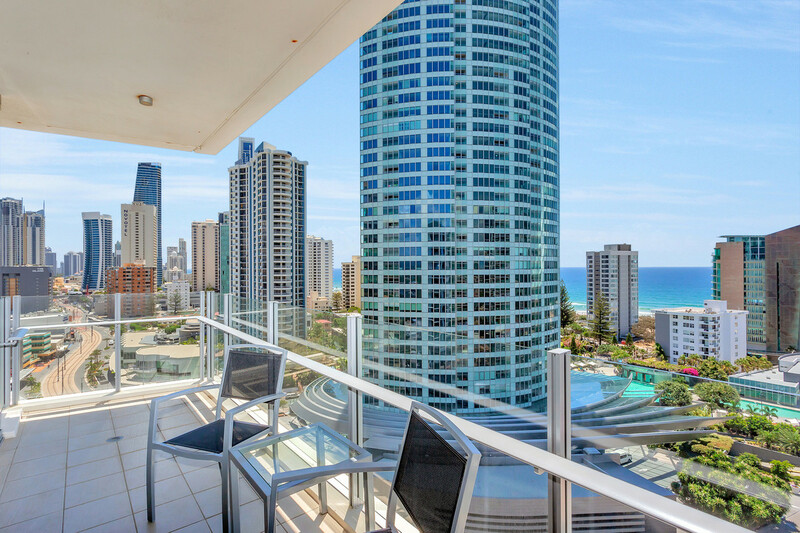 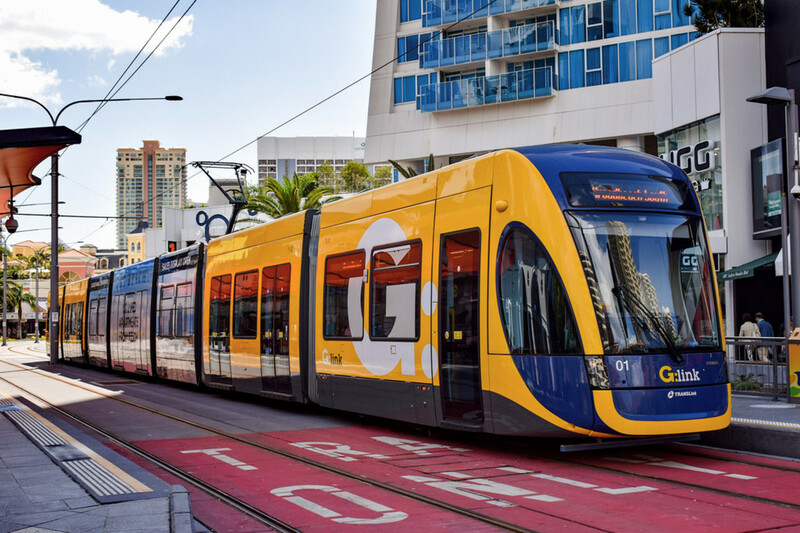 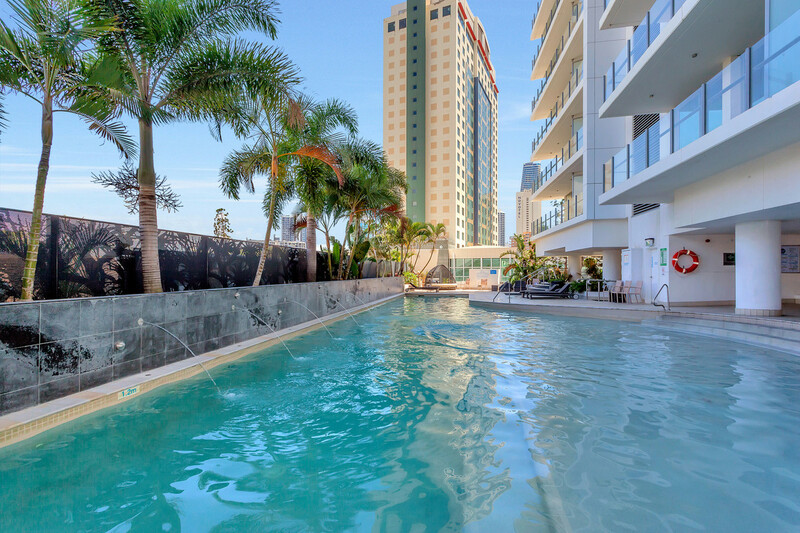 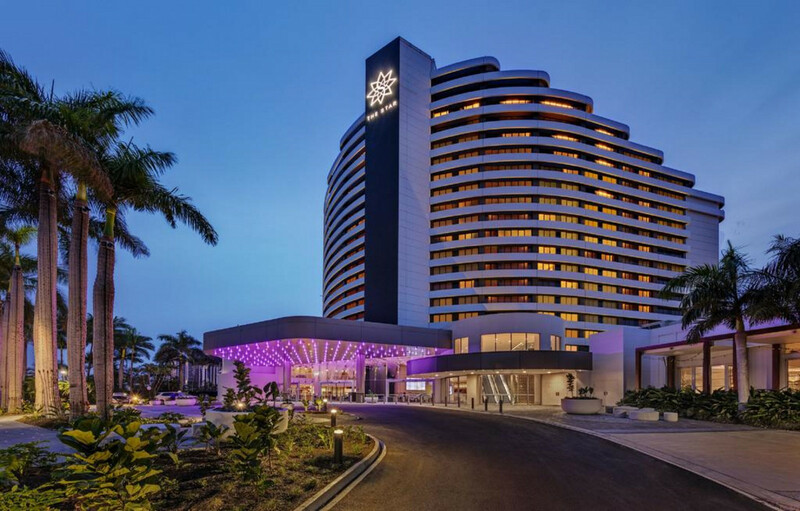 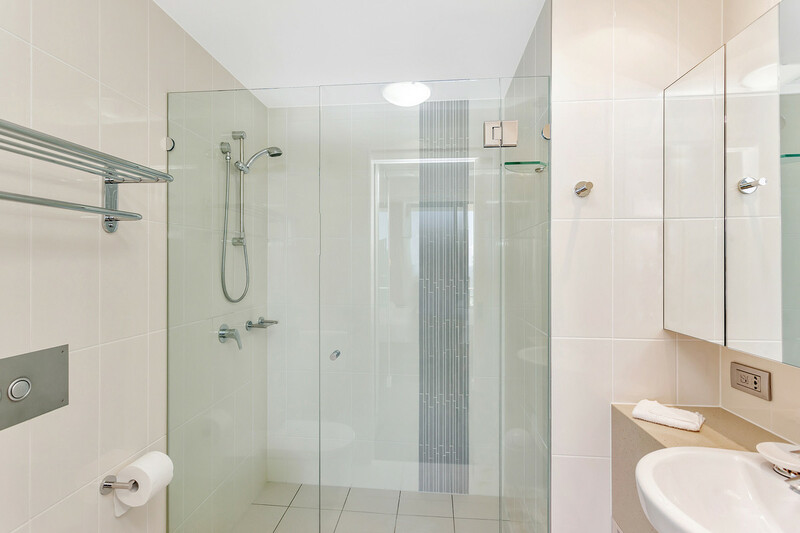 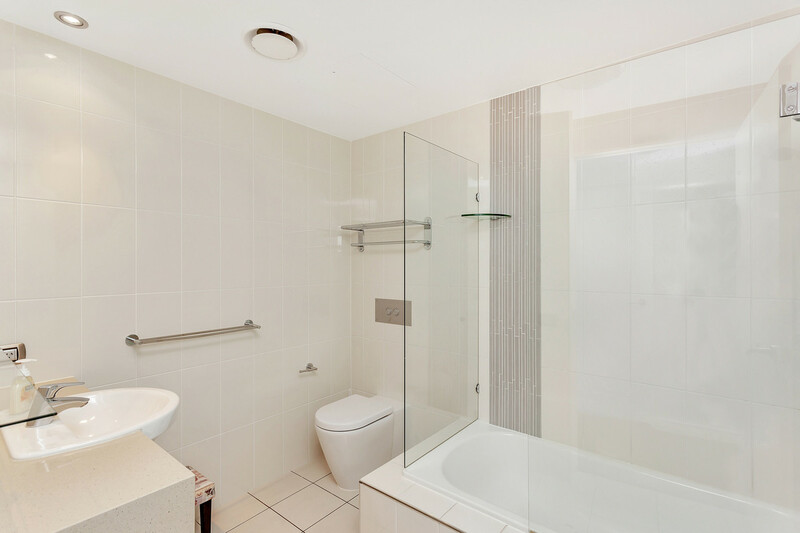 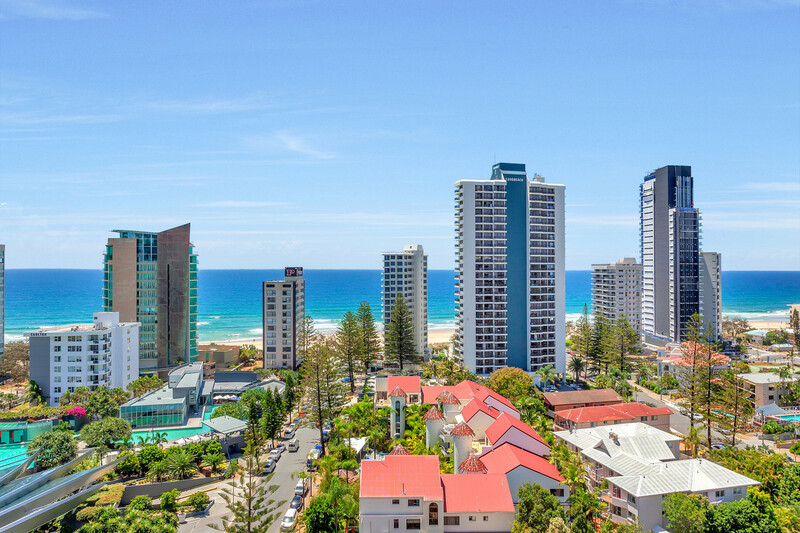 Suiting all types of buyers, investors and owner occupiers alike and arguably the best value for money in Surfers Paradise, this property will not last long so get in quickly!